Lift refurbishment is a majorly cost effective alternative to purchasing a brand new elevator. Adding years to the life of your lift and saving you vast sums of money on the outlay for a new one, lift refurbishment is becoming more and more popular with budget conscious property owners. 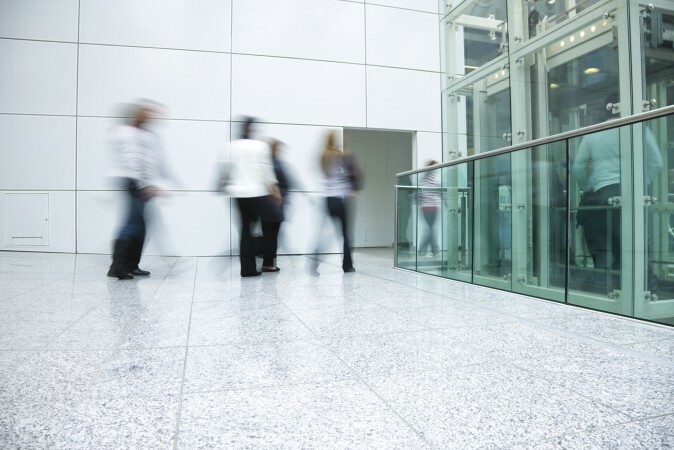 As Surrey’s leading lift maintenance experts, we specialise in comprehensively refurbishing every type of lift, from passenger to goods and disabled platform lift, for commercial, residential and industrial clients across Surrey, London and the Home Counties. New microprocessor variable frequency drives offer soft stopping, improve floor levelling and provide smooth acceleration from zero to full running speed and vice-versa. Door operation may also be controlled using variable frequency technology. 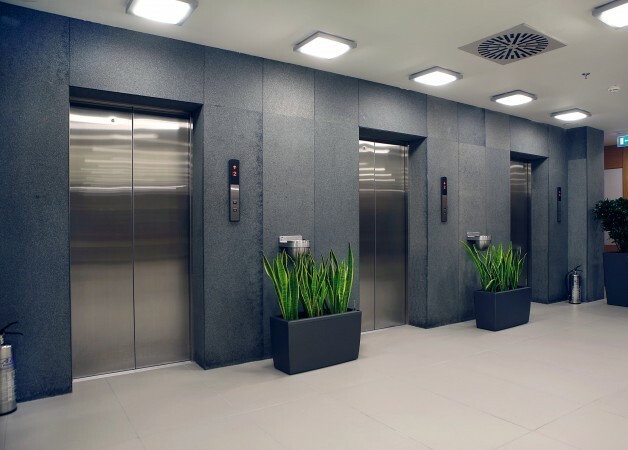 We will survey and assess the current condition of your elevator and provide a proposal free of charge to modernise worn and obsolete equipment. 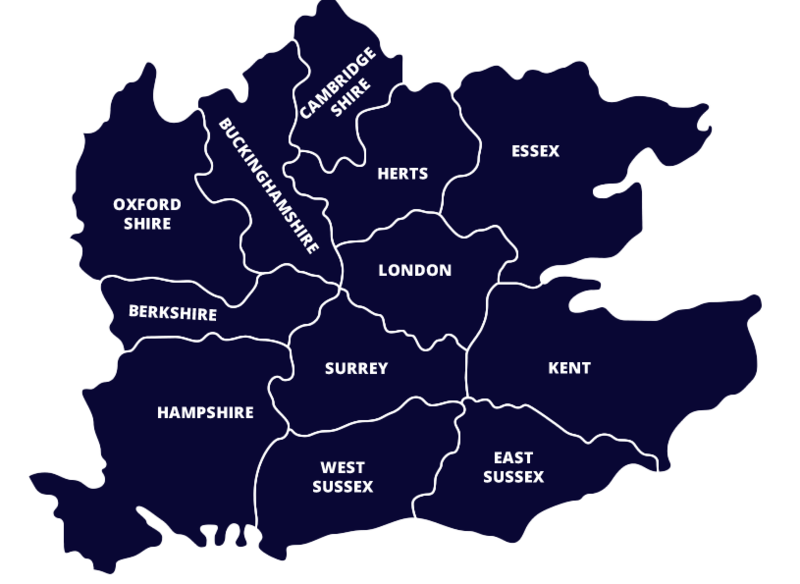 We will arrange a timescale for the refurbishment of your unit, at your convenience, and complete the project to an exceptional standard of quality and safety, within the time and budget we agreed. We have developed close working relationships with all the leading lift manufacturers and every piece of commercially available equipment we use is recommended by lift consultants as offering reliability, value for money and ease of servicing. The equipment we use does not require specialist test tools for maintenance and has readily available spares.